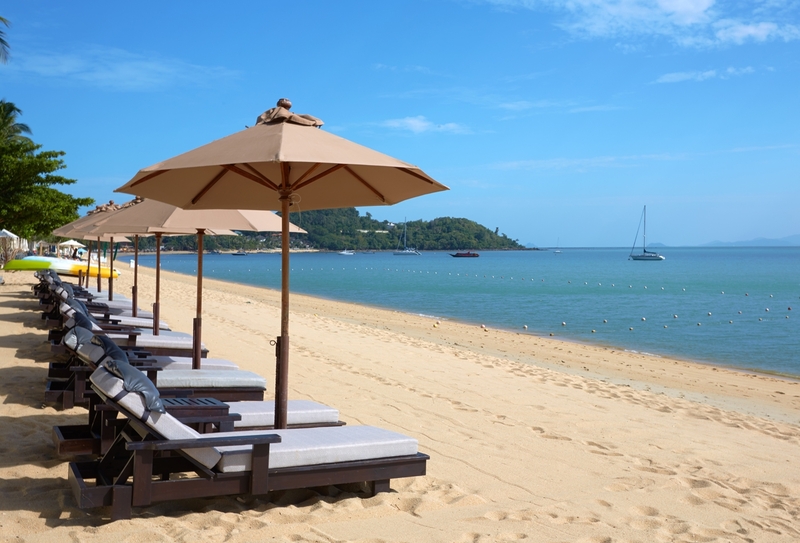 Set in pretty landscaped gardens, privacy and tranquillity reign at Bo Phut Resort & Spa. With 61 rooms including 32 villas, some with private pools, an impressive spa with a vast range of treatments and two tantalising restaurants, Sala Thai Restaurant serving authentic Thai cuisine and L’Ocean Restaurant serving Mediterranean specialities. This is a place to feel at peace in and submit to the pampering. 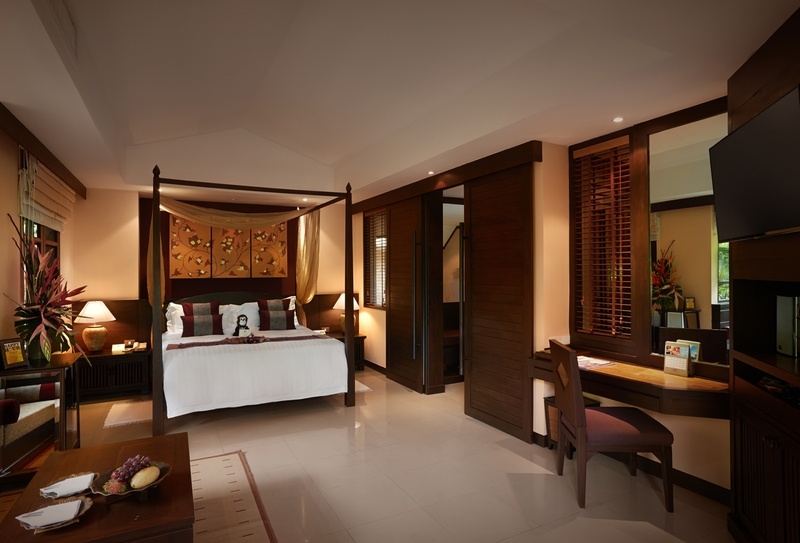 All the rooms, suites and villas at Bo Phut Resort & Spa are indulgently spacious and contemporary yet retain a definite Thai style with the use of natural materials that blend in with the beautiful garden setting. 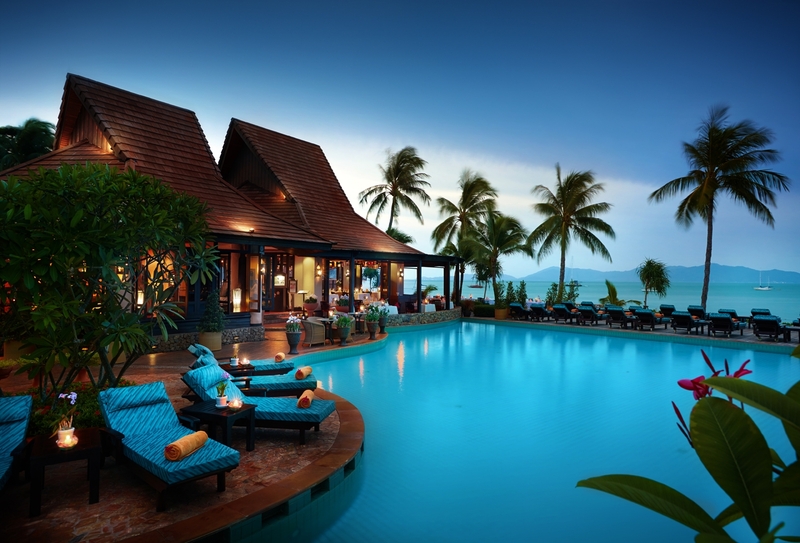 The beach villas overlook the clear waters of the Gulf of Thailand, across the well-tended gardens.